‘Economic’ impact studies have been popular in arts and cultural advocacy. Yet the application is inappropriate. ‘Economic’ impact studies are not designed for the purposes of advocacy. In the case of art and culture, they are more likely to be self-defeating. They also distract attention and resources away from the articulation of better advocacy arguments. Economists have warned against the use of ‘economic’ impact studies for advocacy, but their efforts have been only partly successful. This paper summarises the case against using ‘economic’ impacts for advocacy, concentrating on commonsense issues for easy digestion by non-economists. 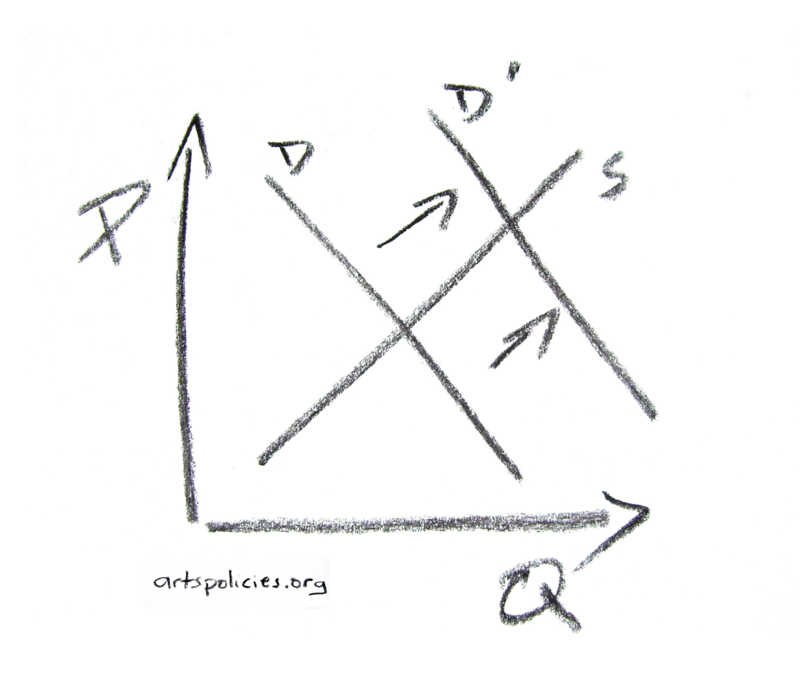 This paper extends the arguments in Discussion Paper: The Economic Benefits of Art. Many thanks to the publishers, who have kindly allowed the paper to be reproduced here. The phrase the ‘economic benefits of the arts’ has gained currency in arts sectors around the world, largely as a result of a new ‘economic’ rationalism in public policy. As with all areas of public policy, arts and cultural policies have come under the scrutiny of economics. But popular economic models have translated uneasily into the artistic sphere. The relatively young subject known as ‘cultural economics’ is only just beginning to mature. It is hardly surprising, then, that much of the application of economics to the arts has been less than satisfactory. 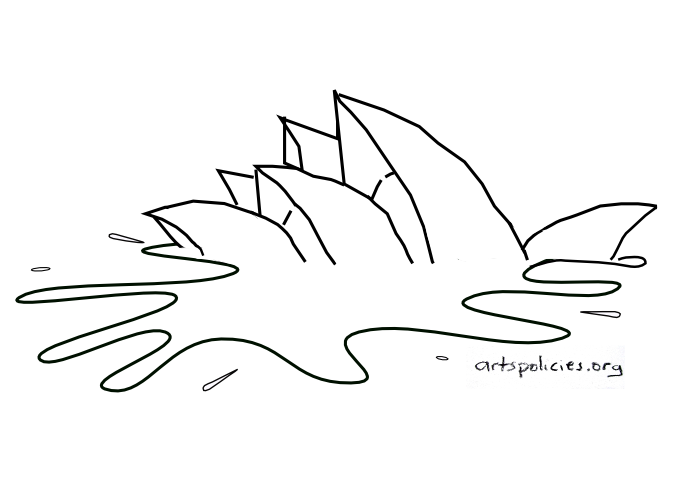 Some interpretations of how to apply economics to the arts have been at odds with acceptable economic and analytical practice: ‘economic benefits’ and ‘economic impacts’ arguments are an example of this. In their application to the arts, these analyses are only partial economic analyses and are typically associated with exaggerated claims. 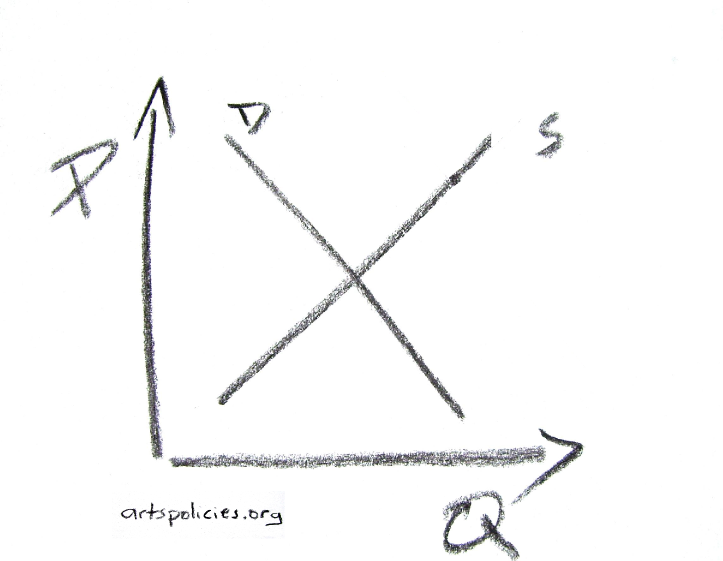 The word ‘economic’ has been misrepresented and the tools of economics misused with perverse results; the concentration on the financial elements of arts economics has distracted attention from more useful discourses on arts policies, has weakened arts advocacy and has caused undesired policy responses. This paper is intended as a discussion document as part of Creative New Zealand’s project to outline the benefits of the arts. The overall objective of the paper is to clarify the phrase ‘economic benefits of the arts’. In doing so, the discussion illustrates many of the analytical weaknesses in focussing on the financial aspects of artistic activity. The paper formed the basis of my article Using economic’ impact studies in arts and cultural advocacy: a cautionary note, published in Media International Australia Incorporating Culture and Policy, no.98 (February), 2001. Back in 1998 I wrote this paper under contract to Creative New Zealand, New Zealand’s arts council. It stayed online until the Council re-jigged its website. Creative New Zealand has kindly allowed me to reproduce the paper on this blog. The usual disclaimers apply – that the opinions are my own and don’t reflect Creative New Zealand policy etc etc.